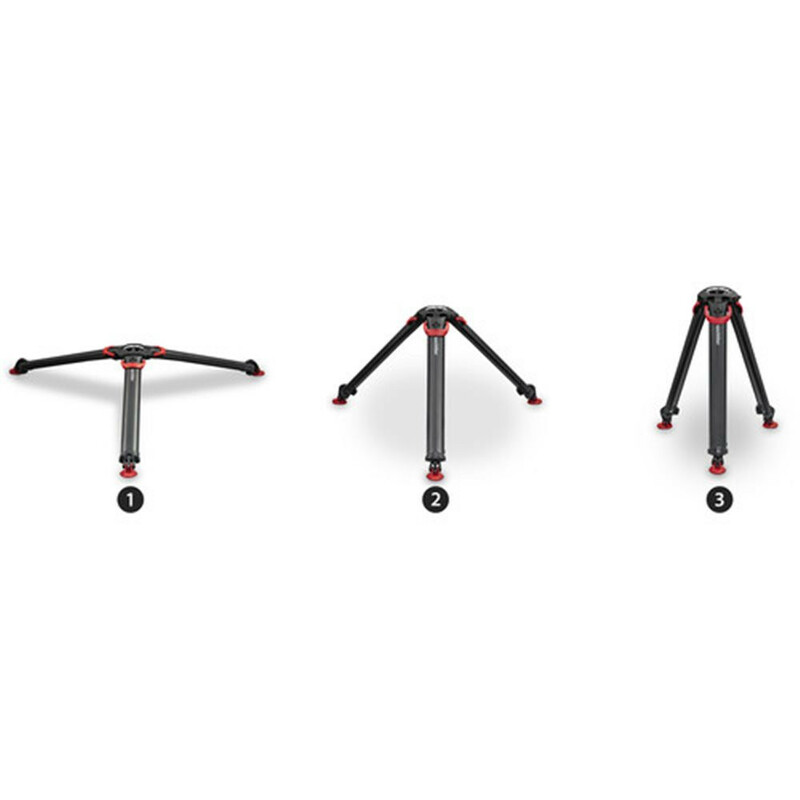 The award winning flowtech™ tripod technology offers unique quick release brakes to deploy and adjust your tripod in an instant. The ergonomic carbon fibre leg design offers exceptional torsional stiffness and makes it easy to transport with. 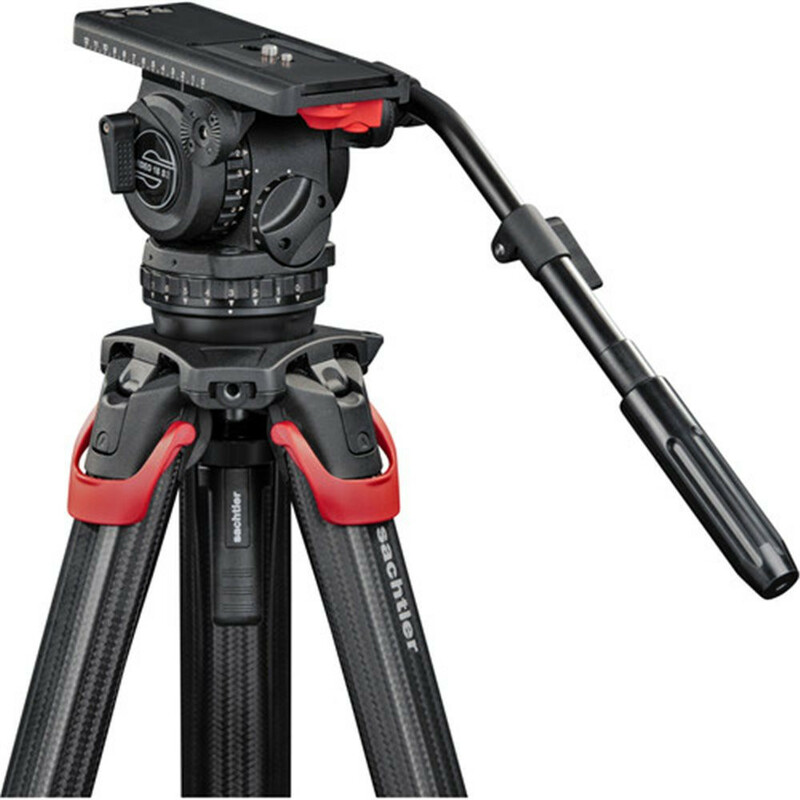 The integrated versatile hinge lock mechanism allows you to capture extremely low and high shots with superior performance and reliability thanks to extensive endurance and environmental testing. flowtech™100 is designed for precision shooting and heavier camera payloads up to 30kg / 66lb. 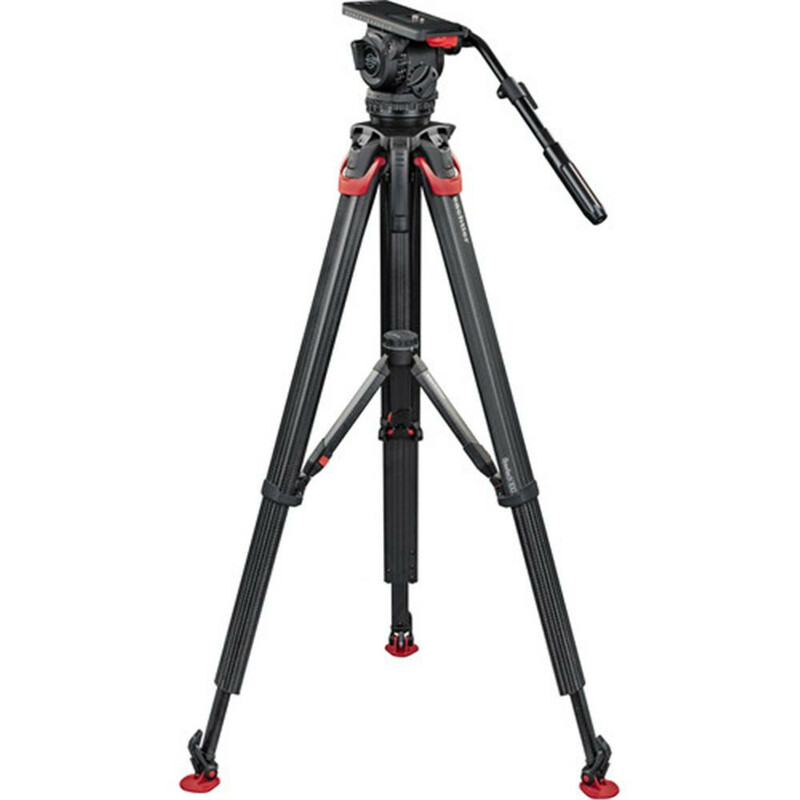 The Sachtler 100 mm System Video 18 FT MS fluid head with flowtech™100 tripod legs offers an incredibly fast and easy set up with the world’s fastest deploying tripod system for cameras weighing up to 22 kg / 48 lb. 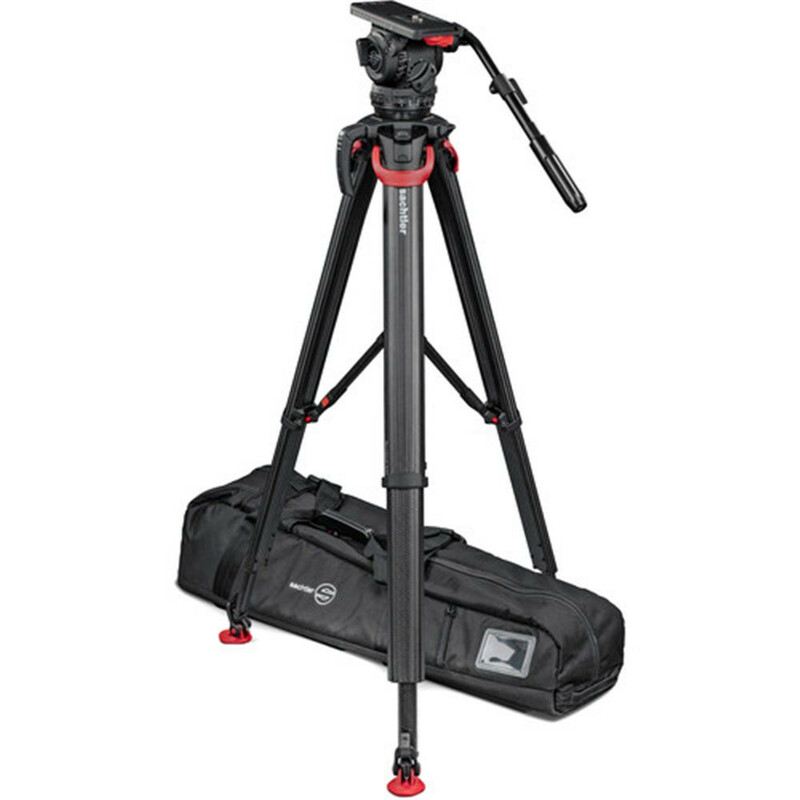 This system is ideally suited for heavy ENG camcorders. As the only head in its class the Video 18 fluid head offers fully functional smooth head drag performance at -40°C to +60°C. 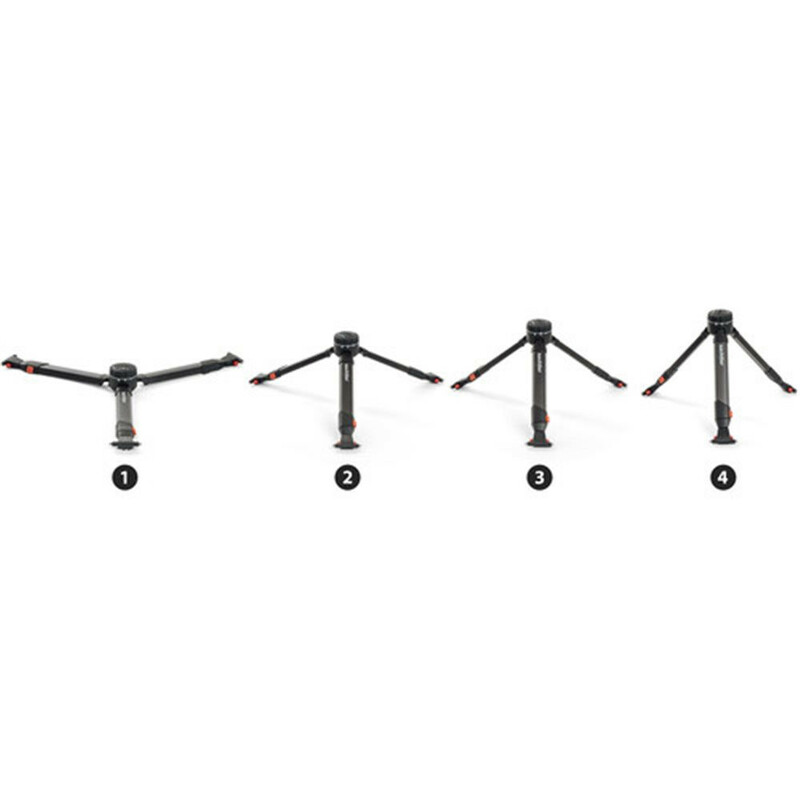 The unique flowtech™100 tripod is easier and faster to deploy and adjust than any other tripod.